Our fiberglass vessels are ASME RTP-1 and API 12P certified. We market our custom fiberglass products throughout the United States utilizing a network of retail distributors and independent representatives. 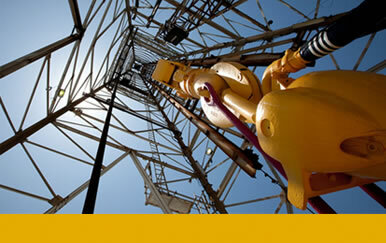 We offer professional quotes and submittals along with courteous service. Once your fiberglass products have been manufactured, our transportation department will see that it gets to you on time and safely. Our drivers are professionals who understand the importance and demands of your schedule. LFM is the only manufacturer of the original Bul-Tuf® line of stock watering tanks. Accept no substitutes. Let us put our unmatched experience to work for you. LFM has been building fiberglass reinforced plastic tanks and process vessels for a wide range of applications since 1974. We utilize the latest in chop and filament winding equipment available in the industry today, thus supplying our customers with the highest quality fiberglass structures on the market. Our 83,000 square feet production facility is situated on 35 acres just east of Giddings, Texas (50 miles east of Austin). 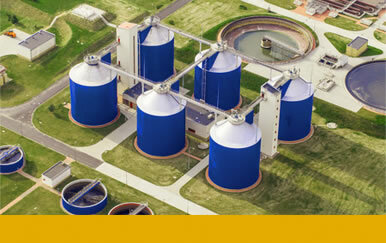 LFM creates fiberglass above-ground storage tanks for use in oilfields. Our oilfield products include storage tanks for crude oil production, for storage of produced water, and for salt-water disposal purposes. LFM’s industrial products include above- and below-ground storage tanks for agricultural use, fire suppression, light chemical, and a wide variety of other uses, such as sumps, ducting and piping. 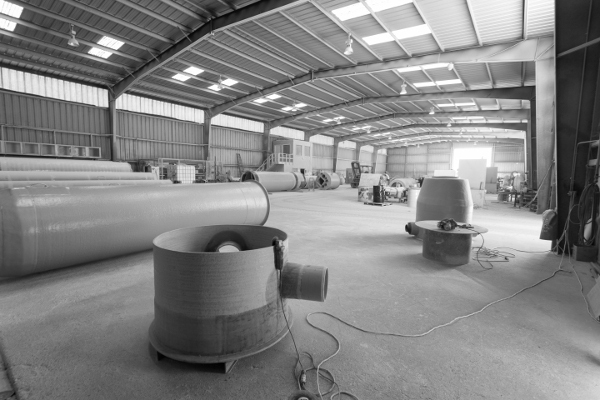 Our fiberglass chemical tanks and process vessels are fabricated to the highest standards appropriate to the corrosive environments in which they are used. 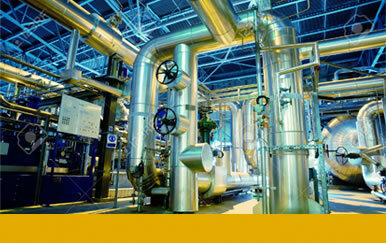 Most are designed to the ASME RTP-1 standard. 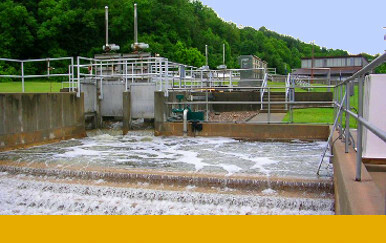 LFM’s environmental products are corrosion resistant, and include manholes, liners, wetwells, potable water tanks, rainwater tanks, and chemical tanks for use in water and wastewater treatment. L.F. Manufacturing, Inc. (LFM), headquartered in Giddings, Texas, has been a major manufacturer of fiberglass-reinforced polymer (FRP) structures since 1974. 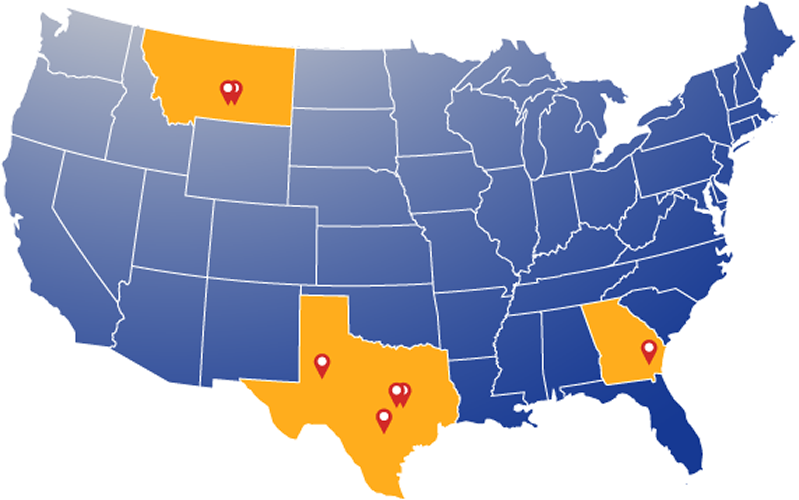 LFM currently has six manufacturing facilities across the U.S. to service every region in the country. With over 200 employees, LFM manufactures pipe and structures in diameters from 8-inches to 20-feet and heights in access of 40-feet. 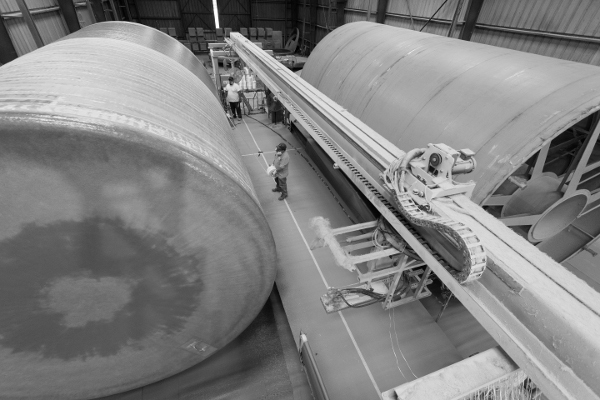 Our fiberglass manufacturing processes include the latest chop-hoop and helical filament winding, open-mold spray-up, resin transfer molding and vacuum assist methods. For our OEM customers, LFM production services include plug and mold making to aid in product design, development and production.